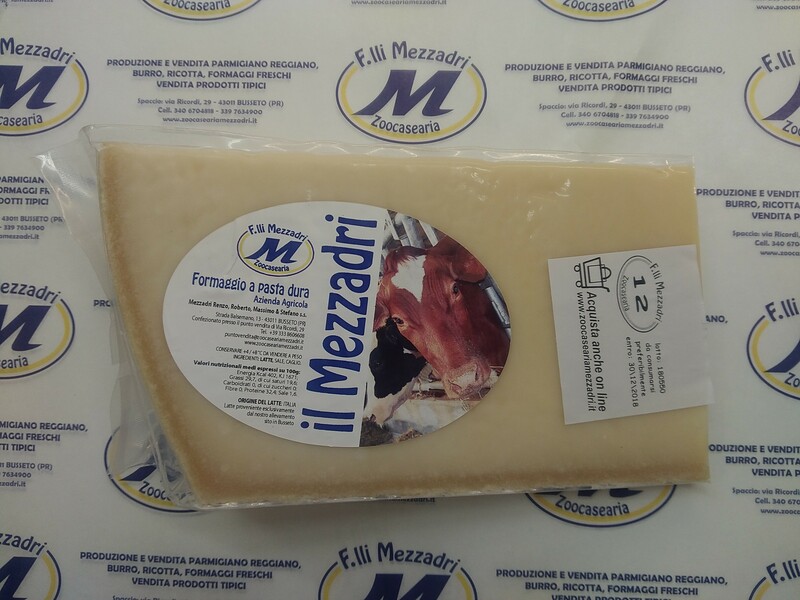 The products bought on zoocaseariamezzadri.it are sold directly by Azienda Agricola Mezzadri, farm booked on the Enterprices Register of Parma - ITALY n. IVA 00172590341. The seat is in Italy in Balsemano Road, 13 – 43011 Busseto, (Parma) - ITALY. The sale and the offer of the products on our website Zoocaseariamezzadri.it are ruled by the following sale conditions. You can always contact us and require informations to the e-mail address: commerciale@zoocaseariamezzadri.it. All displayed prices are IVA included. 1.1. 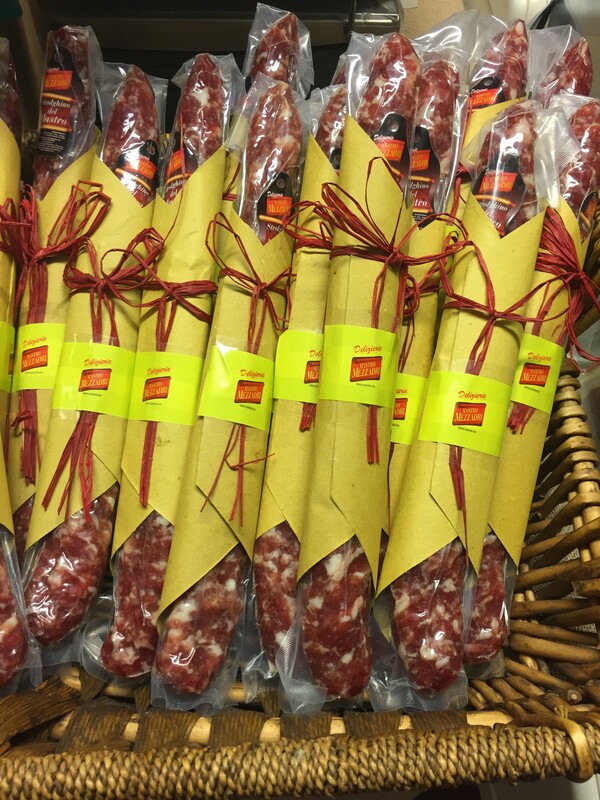 The Azienda Agricola Mezzadri sells its products and does the e-commerce activity through the website Zoocaseariamezzadri.it towards the final customers or resellers. 1.2. Moreover to not support parallel activities we have estabilished a maximum amount on purchase articles of 1500 € beyond this Zoocaseariamezzadri intends to ask for documents. 1.3. Considering its commercial politics, the Azienda Agricola Mezzadri intends not to comply with the orders coming from subjects that aren’t conforming to it commercial politics. 1.4. The Customers or Resellers that can purchase the products on Zoocaseariamezzadri.it are all resident in the European Community. 2.1. To conclude the purchasing contract of one or more products on Zoocaseariamezzadri.it, you have to fill in the order form in electronic way and confirm it in the summing up screen. 2.2. You will receive a regular headed invoice to your fiscal code or your IVA entry if declared during the inscriction at the site. 2.3. You can choose a forwardings address different from the one of the credit card owner you make the purchase with. (You can use this option, for example in the case you want the articles to be delivered on your workplace). 2.4. The contract is concluded when the Azienda Agricola Mezzadri receives your data through the purchasing order. 2.5. The order form will place on file of our database for the only necessary period of time to dispatch the order and in law terms. 2.6. Concluded the contract, the Azienda Agricola Mezzadri will dispatch your purchase order. 2.7. The Azienda Agricola Mezzadri cannot dispatch your purchase orders if they are incomplete or not correct or also in case of not available products. In these cases we inform you by e-mail that the contract isn’t concluded and that the Azienda Agricola Mezzadri doesn’t carry out your purchase order defining the reasons. 2.8. Trough the telematic transmission of your order form, you accept these purchase conditions. If you don’t agree with any conditions, please don’t send the order for the purchase of the products on Zoocaseariamezzadri.it. 2.9. 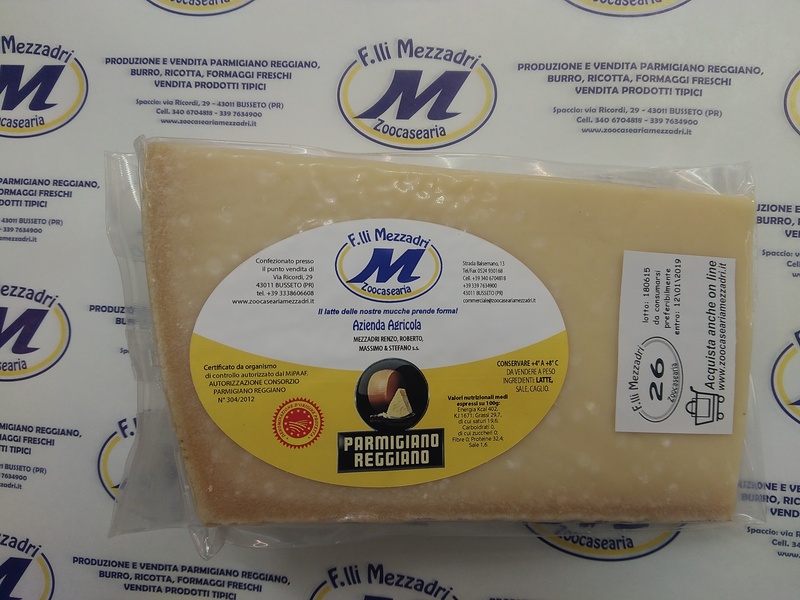 Concluded the contract, the Azienda Agricola Mezzadri will send you by e-mail a receipt order of purchase including a summary of the information already into the order form. 3.2. The accepted credit cards are Cartasì, VISA, Mastercard. 3.3. The payments are directly managed by the safe servers of Sella Bank that, trough the use of files with cryptography SSL 128 bit, Verisign Certified, warrants the safety of the transactions on line.For this reason, Zoocaseariamezzadri.it doesn’t know the ground of your credit card, therefore it isn’t able to file or to conserv them in any way. 3.4. The purchase price and the forwarding expenses are estabilished in Euros, the official value of Zoocaseariamezzadri.it and they are converted in US Dollars or UK Pounds if selected.